Andrew is fascinated by being able to solve complex problems that occur in our daily lives. He is our resident expert on asphalt, MUTCD design compliance, signing, and striping design, bringing more than a decade of experience working on a variety of utility and roadway infrastructure projects throughout the Portland Metro area. He has served in a variety of planning, design, and construction engineering roles on street and highway improvement projects that include modernization, preservation, safety, and transportation enhancements. 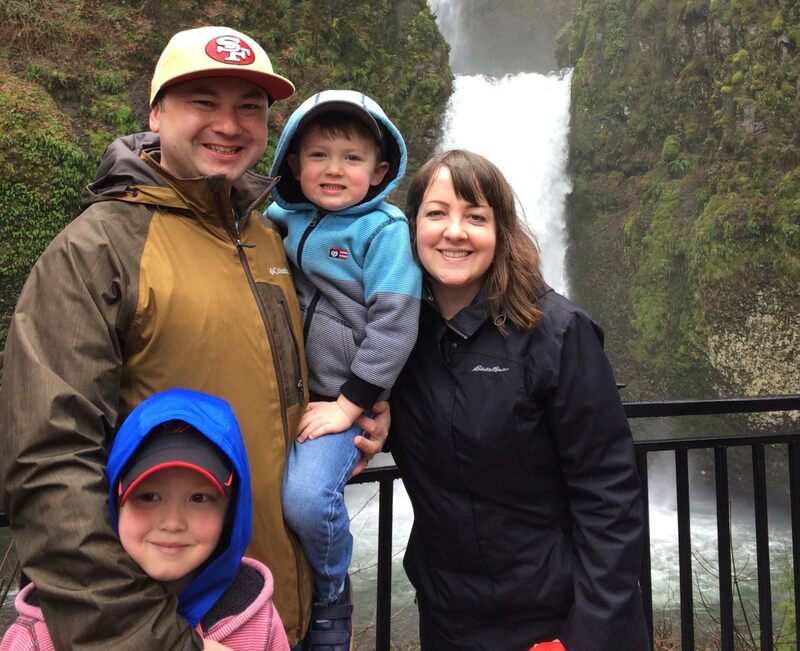 When he’s not engineering, he’s spending time with his wife, two kids, and enjoying his favorite sports teams: the Blazers, 49ers, Red Sox, and SF Giants.